Cascade Hops Extract. 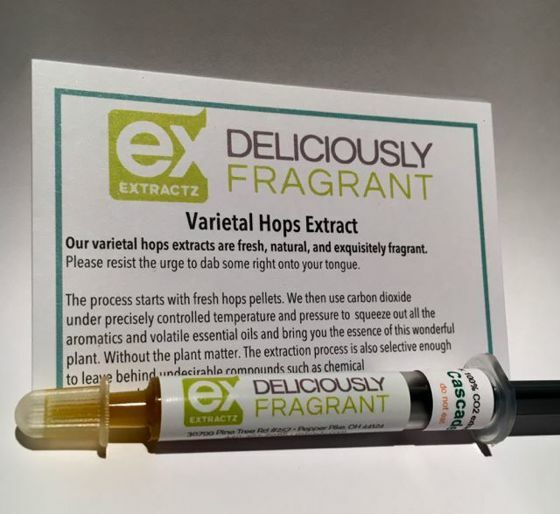 Late addition, varietal hops extract for flavor and aroma. Alpha Acid 7.6%. Aroma hop with a flowery, citrus, grapefruit, pear, possible grape and woodsy aromas.